The scent of elderflowers really is, to me, a herald of summer. So I always try to preserve it in as many ways as possible. 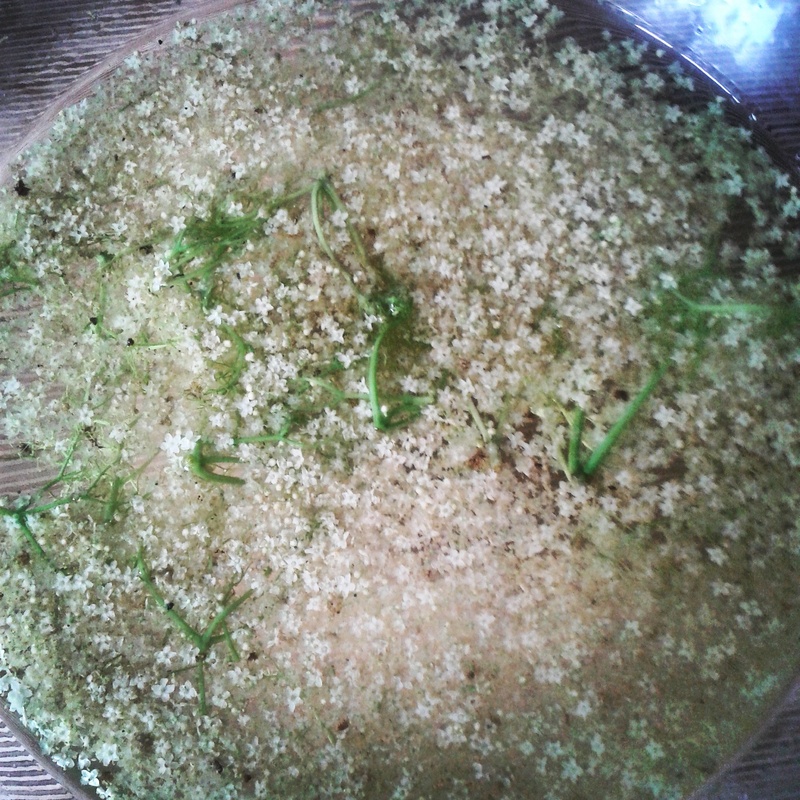 One of my favourite products that can be made out of elderflowers is a home-made sirup. I’ve tried a myriad of recipes and they all work more or less, however, I’ve been able to create the most consistent sirup with the following recipe – it’s also, I think, one of the easiest ways to make the sirup. 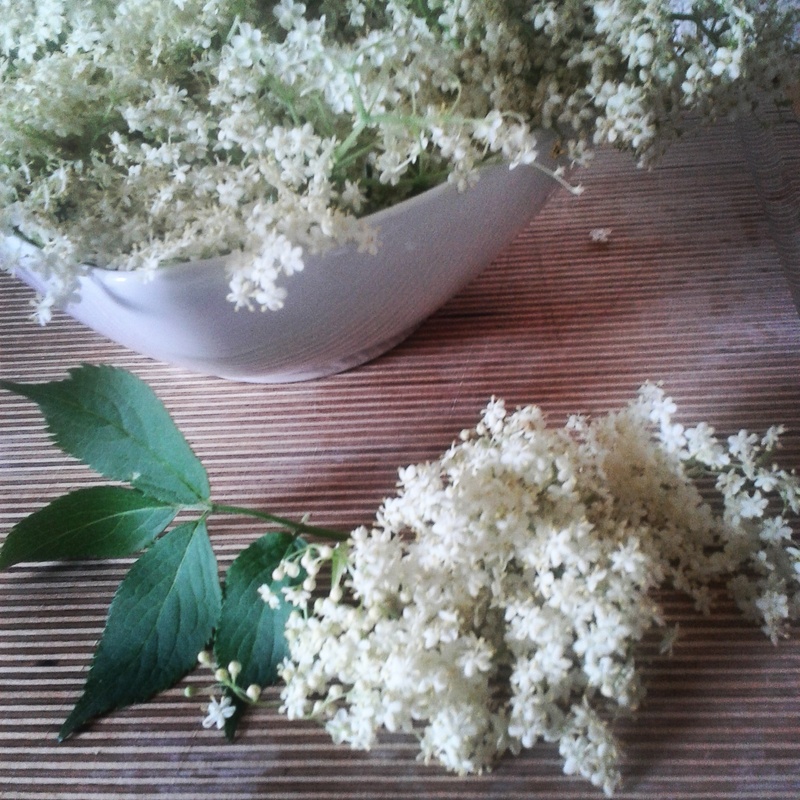 – Try to harvest in the morning and on a dry day, because both rain and humidity as well as heat and direct sunlight inhibits the intensity of the elderflower aroma. – Try to avoid the flowers that are directly next to a heavily travelled street. – Only harvest the blossoms that are in full bloom. – Do not gather the blossoms in a plastic bag, as it will smother them quickly. I suggest gathering them in some kind of basket. After having harvested them, lightly beat them onto the palm of your hand (or anywhere else really) in order to dispose of small insects or dirt. Now, depending on the way you want your sirup to taste and on the size of the blossoms you harvested, you will need around 12-18 blossoms for 1.5 liters of sirup. Now, the preparation is really easy. Put the elderflower blossoms, the sugar and the citric acid in a bowl, heat up the water until it boils and pour it over the incredients. 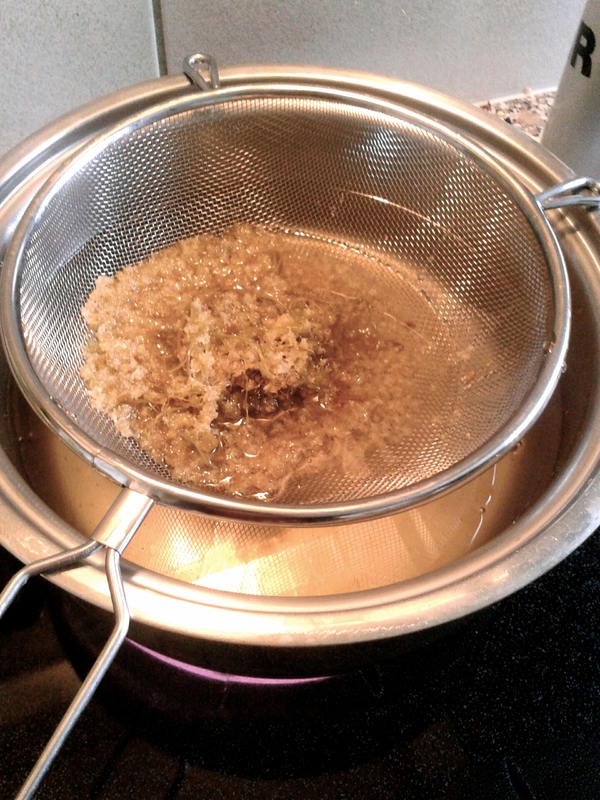 Stirr until the sugar has entirely dissolved. The mixed ingredients will need to rest for 3 to 4 days at roomtemperature. Make sure to stirr it every once in a while (3 times a day should be enough) and please cover it, as the sugar is very attractive to insects (a simple dishcloth should suffice). After the resting period, the blossoms have to be filtered out. It’s very advisable to use a filter as finespun as possible in order to get all the pieces. You can filter the liquid directly into a pan. Now, heat it up until the liquid is aboil. But, and I am talking from some unpleasant experiences, be very careful, becuase a liquid that heavy in sugar gets extremely hot. After having quickly got the liquid boiling, the only task left to do is to funnel it into a clean glass bottle (I usually wash the bottles out with boiling water as well, so as to minimize possible bacteria). Again, be careful, the sirup will be scalding hot. Also, be sure to use a metal funnel, as plastic funnels are likely to actually melt. I usually ask someone for help with the funnelling part and we both put on some heat resistant gloves, better save than sorry. 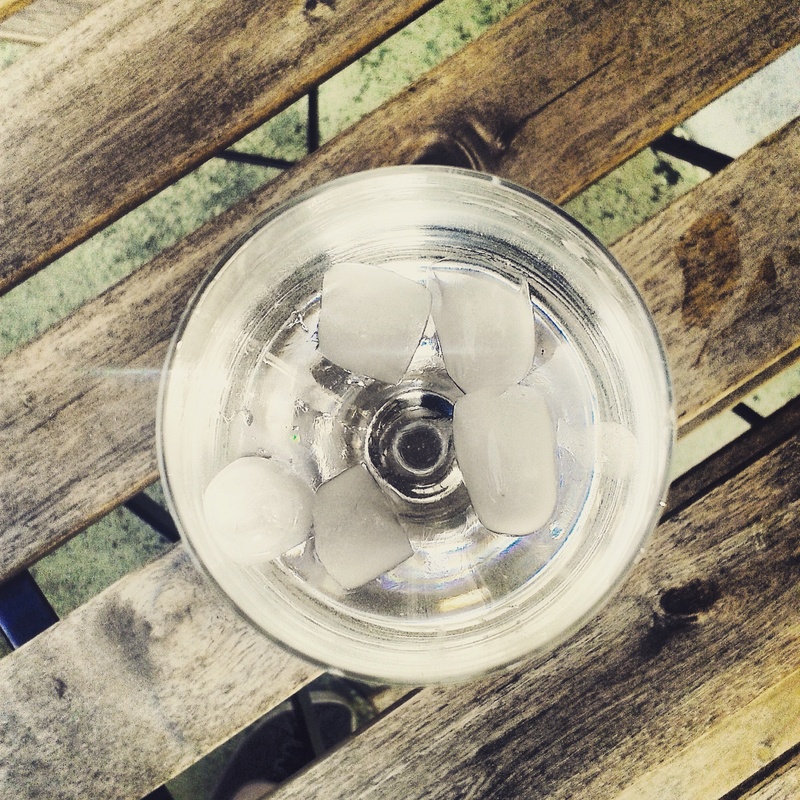 Lastly, let the sirup cool in the bottles and voilà, you’ve got yourself some refreshing summer drink. Previous Post Care for a Broodje?